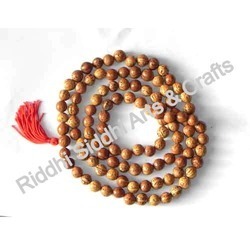 Leading Manufacturer of sandalwood necklace beads, bodhi seeds mala, indian bead mala sandalwood mala, sandalwood beaded necklace beads loose, sandalwood beads necklace and sandalwood necklace japa beads from Jaipur. 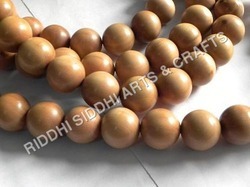 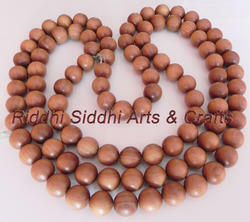 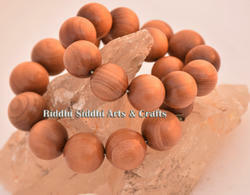 Bodhi Seed Mala made of pure bodhi seeds by a master craftman of our company. 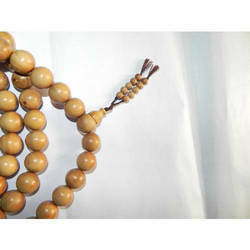 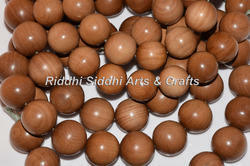 We made many product in wood like sandalwood statues, sandalwood malas, wooden jewelry & rosary wood jewelry etc. 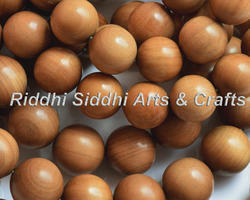 Sandalwood mainly uses to make spiritual products like chanting beads, prayer beads, religious figurine and decorative items.